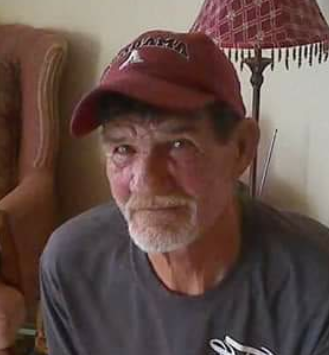 James Earl Priest, age 67, of Waterloo, passed away January 22, 2019. Visitation will be Friday, January 25, 2019, from 12:00 p.m. until 1:00 p.m. at Spry-Williams Funeral Home. The funeral will follow at 1:00 p.m. in the funeral home chapel. Burial will be at Shady Grove Cemetery in Leighton. He was preceded in death by his wife; Carolyn Patterson; parents, James & Ruby Priest; and sisters, Pauline Thorne, Betty Mayfield, Vera Mae, and Lisa O’Kelley. Survivors include his daughter, Lisa Puckett (Justin); grandchildren, Ethan and Salem Puckett; and siblings, Nell Holt (Ken), Mary Priest, Pat Alexander (Sid), Charlie Berryhill, and John Richard Priest.